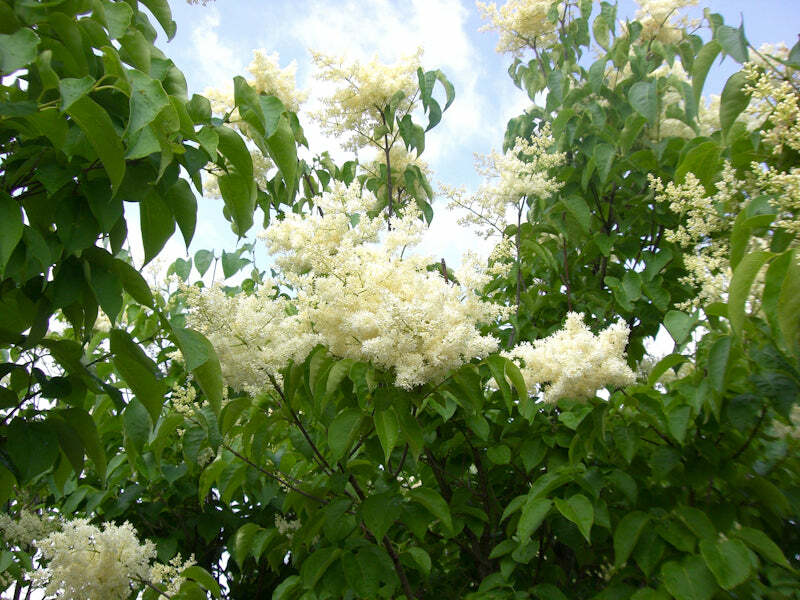 Description: Similar to the Japanese Tree Lilac, but is a tree-form variety rather than shrub shaped (has a single trunk instead of being multi-stemmed from the ground). 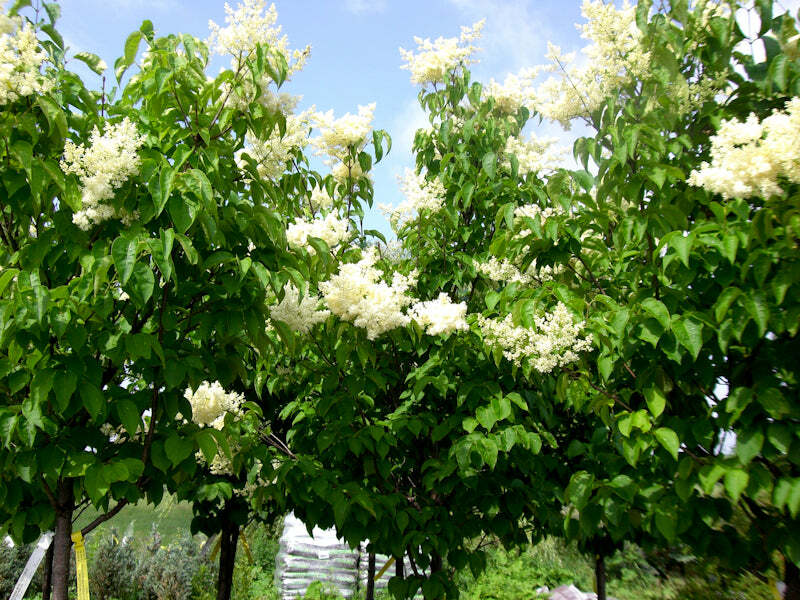 A compact tree that displays large, fragrant, creamy-white panicles in early June, every second year (unless it is pruned back after the flowers have finished). 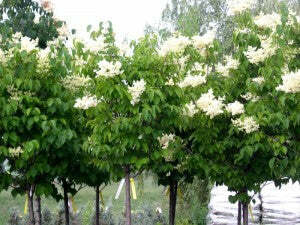 Sturdy lower trunk opens into a rounded upper crown. Foliage is disease resistant. Bark is reddish-brown in colour.